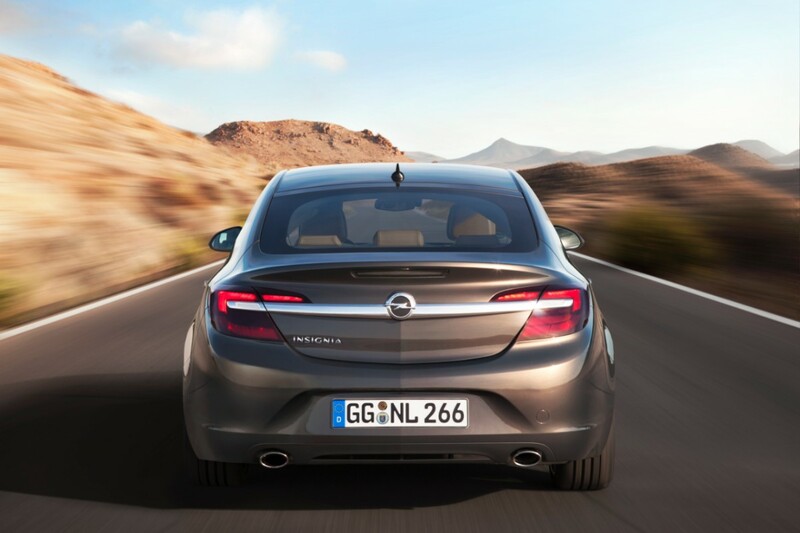 The 65th Frankfurt Motor Show isn’t until September 12 – 22, but that’s not keeping Opel from launching the revised Insignia; or what many Americans may have already seen as the 2014 Buick Regal. 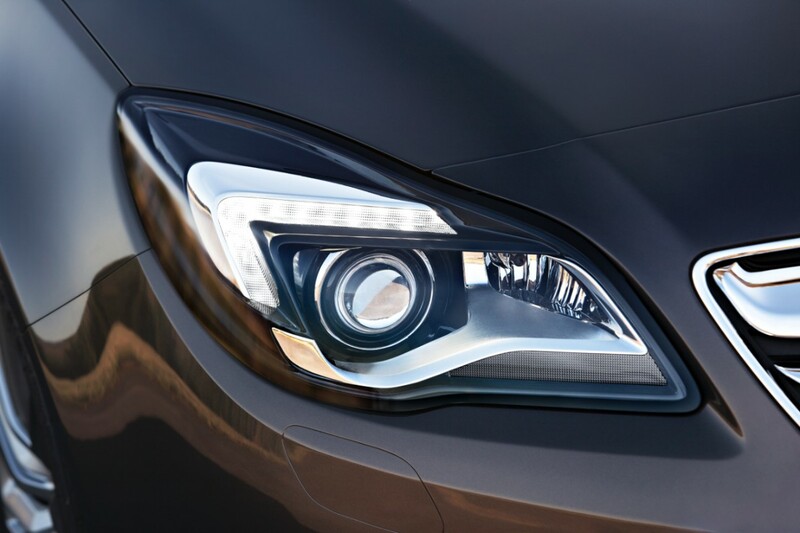 Aside from the slight differences in the face, the Opel Insignia stays unique from the Regal with its new line of engines. There’s even an LPG option in the powertrain lineup. 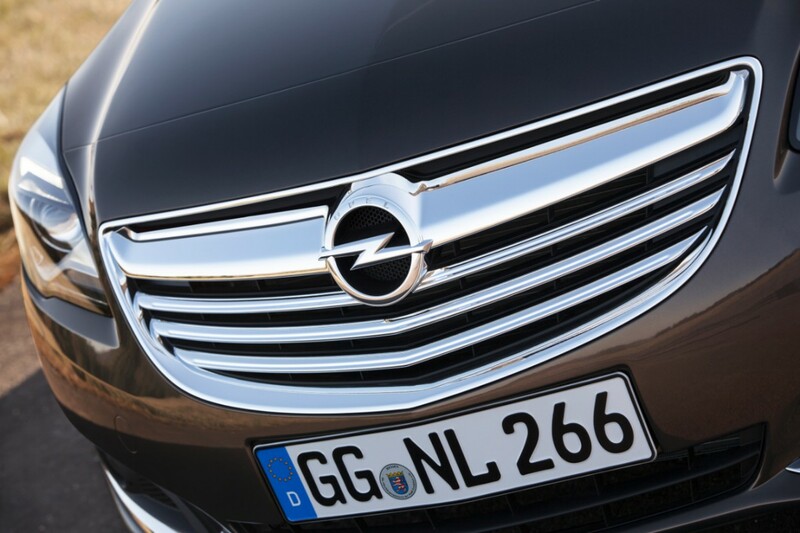 Foremost, the new 2.0 CDTI diesel engine offered in the new Insignia comes in two flavors of power, 88 kW/120 hp and 103 kW/140 hp, while both emit just 99 grams per kilometer of CO2, which places the engine in Europe’s A+ efficiency class. 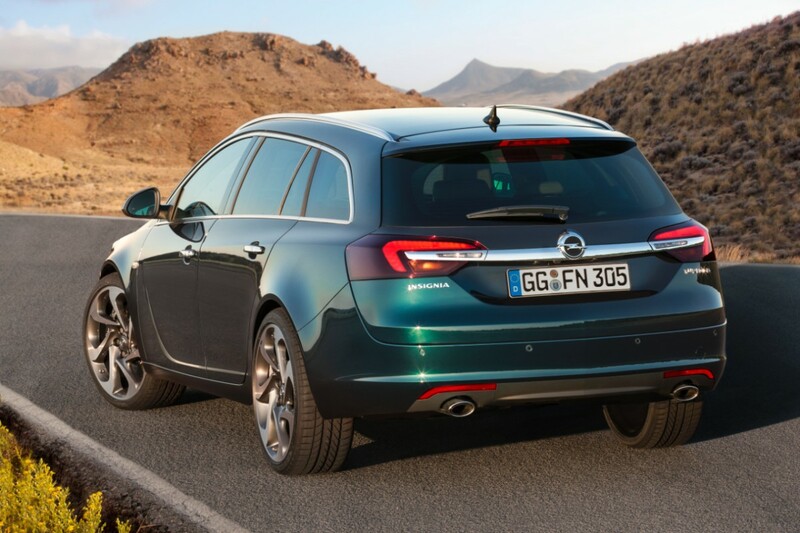 Opel says that when equipped with a six-speed manual transmission and Start/Stop system, the Opel Insignia CDTI will consume just 3.7 liters of fuel per 100 km in the European combined cycle. For those looking for a sportier diesel option, there’s the 143 kW/195 hp, 400 Nm/295 lb-ft 2.0 BiTurbo CDTI, which provides loads of punch off the line thanks to its twin-turbo setup. Gasoline engine variants include a 2.0 SIDI Turbo with 184 kW/250 hp and 400 Nm maximum torque as well as the 1.6 SIDI Turbo from the newest engine generation with 125 kW/170 hp and 260 Nm, and even up to 280 Nm with overboost. Both can be mated to either a six-speed manual transmission and Start/Stop functionality or with a new, low-friction six-speed automatic gearbox. In addition to front-wheel-drive, the 2.0-liter SIDI Turbo is also available with all-wheel-drive. Meanwhile, the LPG powertrain uses a 103 kW/140 hp 1.4L engine with 200 Nm/147 lb-ft of torque. 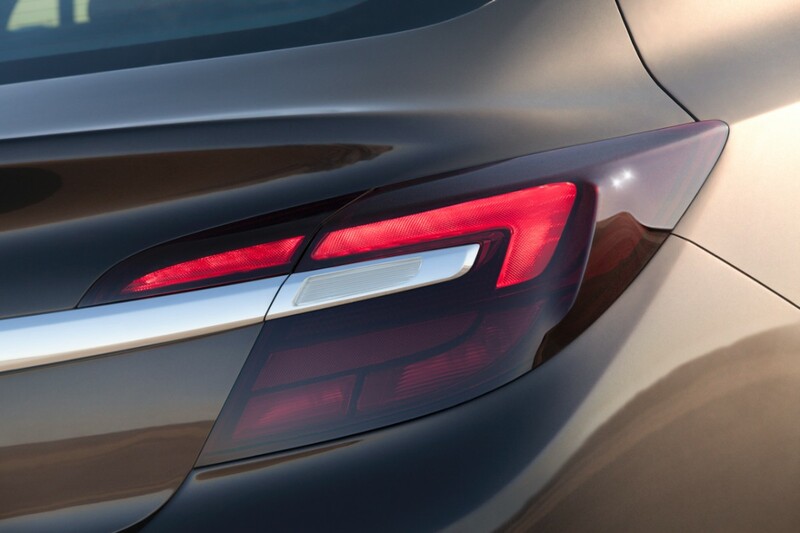 The new Opel Insignia also offers several active safety features, ranging from adaptive cruise control to side blind zone alert, and forward collision alert. 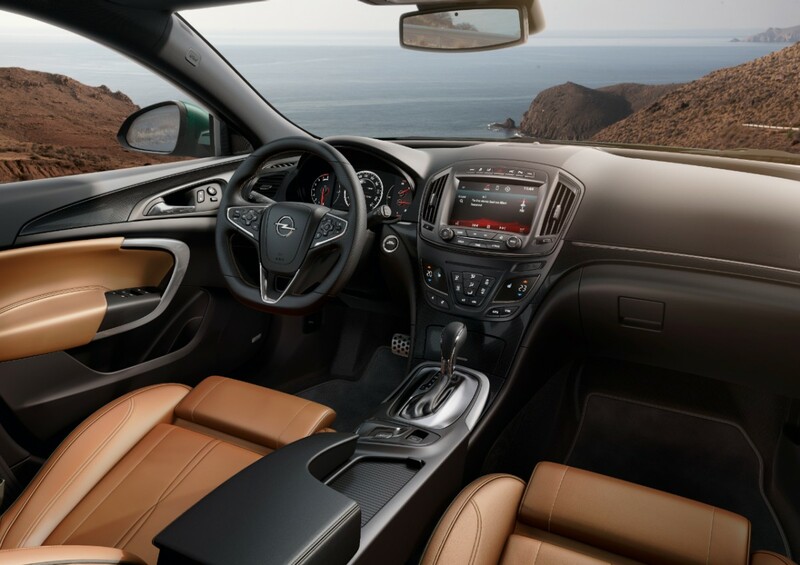 There’s also the latest form of Opel IntelliLink present, utilizing an 8-inch touch-screen that’s front-and-center of the highly renovated interior. The new Insignia will be available starting 21st of June as a four-door, five-door and Sports Tourer variant, with prices starting at 24,325 euros (£16,279 for the Vauxhall equivalent) for the four-door model (RRP incl. VAT in Germany). Should keep the Insignia top of its game & No1 in the sales charts. Wonder if this refresh will include a coupe model & Audi Allroad/ Volvo XC70 rival, cross tourer model. I do not see a lot of investment in this old platform. I expect the new one is closer than many realize. GM often puts new engines in and 2 years later a new platform. ^^ yes I think you maybe right with developing late in its life cycle, however the cross tourer has not much extra engineering to create another model. If this platform was going to live longer the cost could be justified. But GM can take that money and make a much better car in a couple years with that money vs. one adapted to the job. This is where the Malibu is hurting now as they just took an old Opel and adapted it when it would have been better for a new platform. I know GM was not ready to replace this one yet as they were investing in the Delts 2 replacement first since it was older. It is almost here so I expect this one will be replaced not too far in the future. Also I expect the next platform to be more global so what you suggest could be adapted to the OZ, North American, South American and even Africa/India market along with Europe. To do a limited volume Opel only would not be very cost effective. We will see more of these specialty models as GM goes more global as it opens the door on cost to do much lower volume and make a good profit. The Holden and SS is a small example but we will see this on a much larger scale much sooner. The current platform Epsilon II is already quite global, being the basis for the Insignia (= Buick Regal), the Buick Lacrosse, the Chevrolet Malibu and Impala, and the Cadillay XTS. Not to forget the stillborn 2010 Saab 9-5. Just Holden twins of the Chevy Malibu and Impala are still missing. 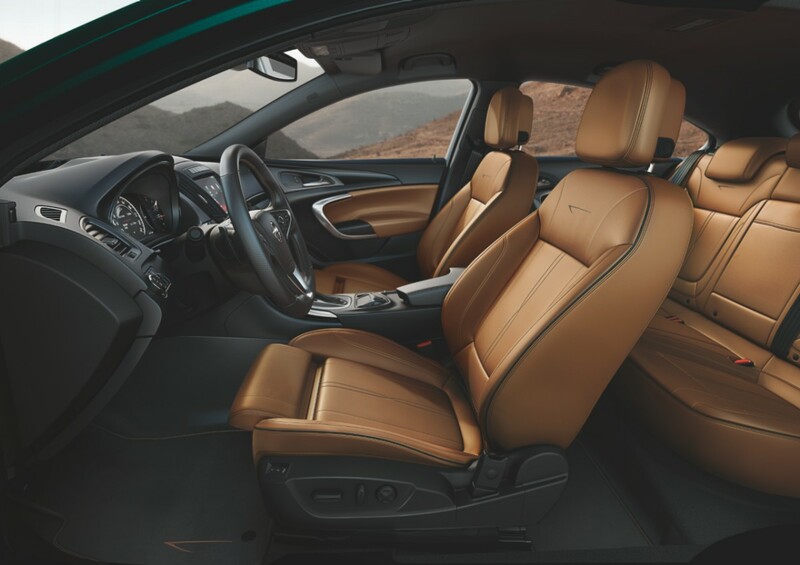 So are they going to update the rear seat legroom like how chevy did to the Malibu? 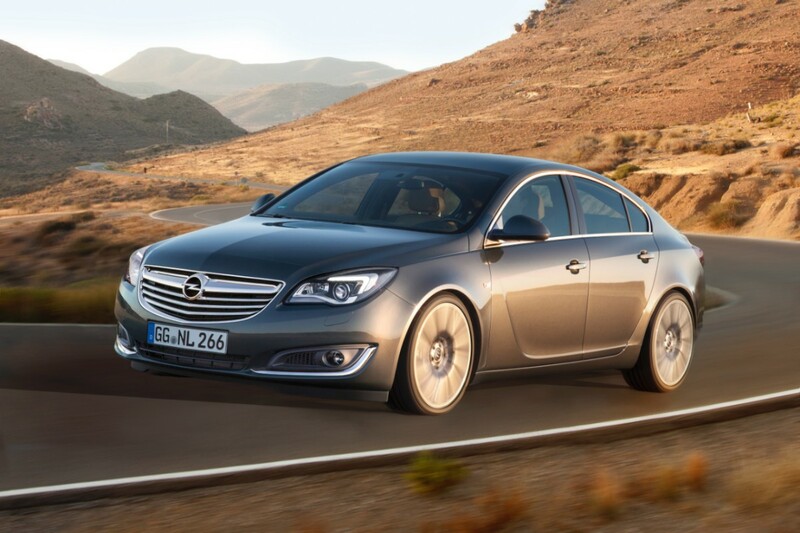 It seems that this has never been a problem with the Opel/Vauxhall Insignia and its Buick twin, the Buick Regal. Does anybody know of complaints about rear seat missing legroom in those cars? Either the Buick, Opel and Vauxhall customers are not so demanding, or the Opel engineers in Rüsselsheim did the right thing from the beginning. The potential of a crossover 4×4 estate /wagon (Subaru type etc) has a niche in Europe as well as potential in America/Canada whilst also serving a niche/need in Australlia/New Zealand. 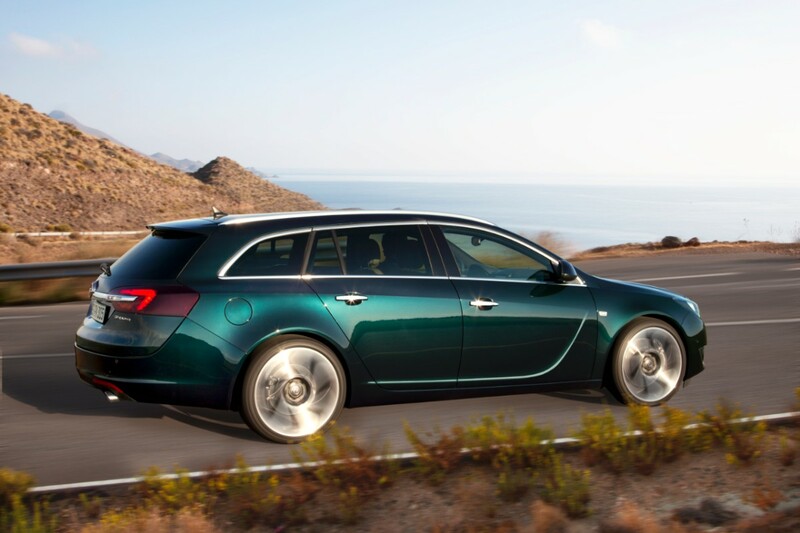 Why isn’t the Buick Regal available as a Sport Tourer? 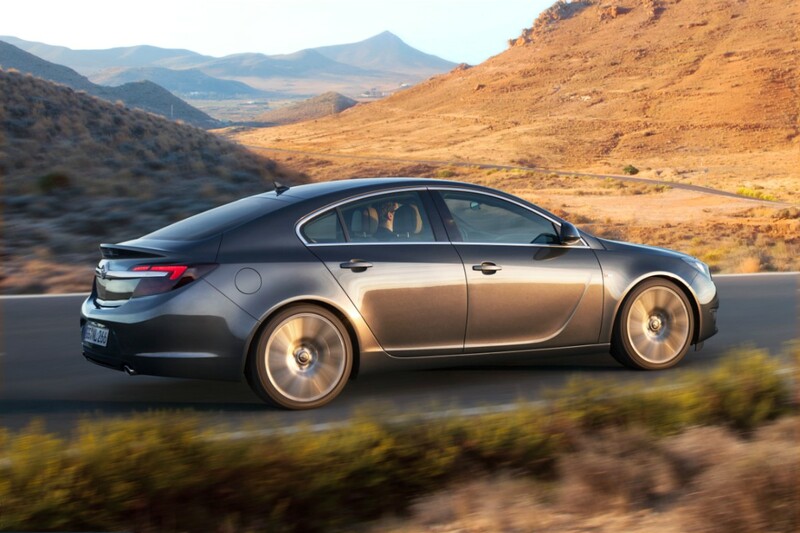 Why is a diesel engine not available in the Buick Regal? I like the prestige look & the evolutionary design so many prestige firms do. Like the family look with styling clues taken from Cascada (rear) and VXR8 (front & rear). On a different note Audi & BMW are to launch MPV’s in a few months, I feel there’s marketing potential in the Zafira name future MPVs could be Zafira/Zafira Tourer/ Grand Zafira etc, it could be developed into like a Range Rover of all MPVs – the daddy, the original (almost :-P) & the best.